Pogledajte najbolje fotografije iz svijeta za dan 27. mart 2018. 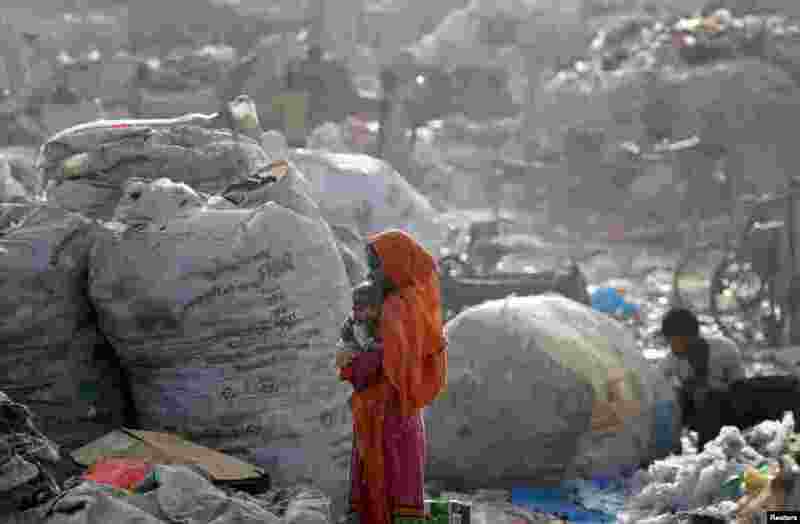 3 A woman carries her baby through a trash dump in Delhi, India. 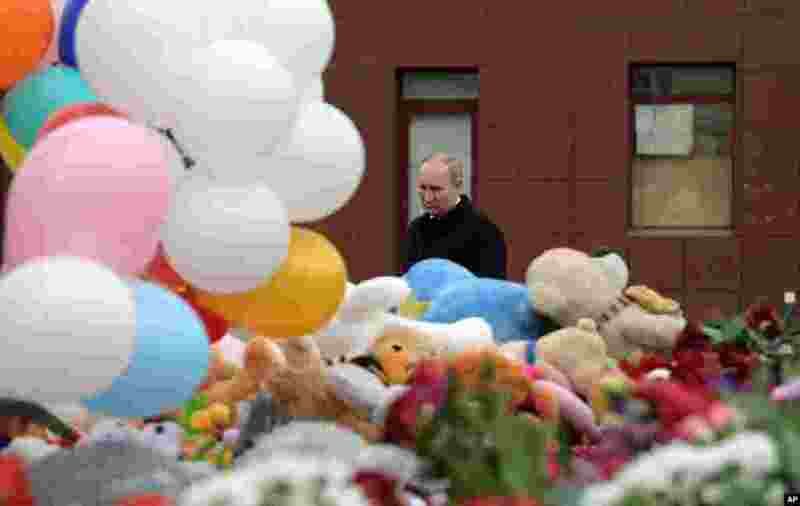 4 Russian President Vladimir Putin lays flowers at a memorial for the victims of a fire in a shopping center in the Siberian city of Kemerovo, about 3,000 kilometers east of Moscow, Russia.